We've been taking fun seriously since 1999. 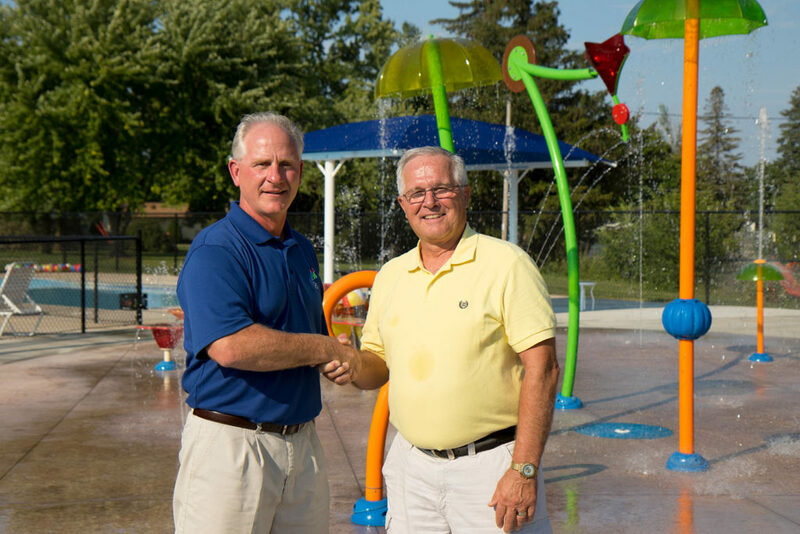 More than 75 years combined experience in the recreation industry means Commercial Recreation Specialists has exactly what you need for enhancing your facility or creating something completely new. Concept to completion, the CRS team of experts will get the most from your space. After bringing the fun, we’re about results. Enhance programming. Drive attendance. Attract visitors. Our team of experts can help you amplify your facility or design a custom plan that will get the most out of your site. We know what it takes and we understand how to help you meet all of your goals. 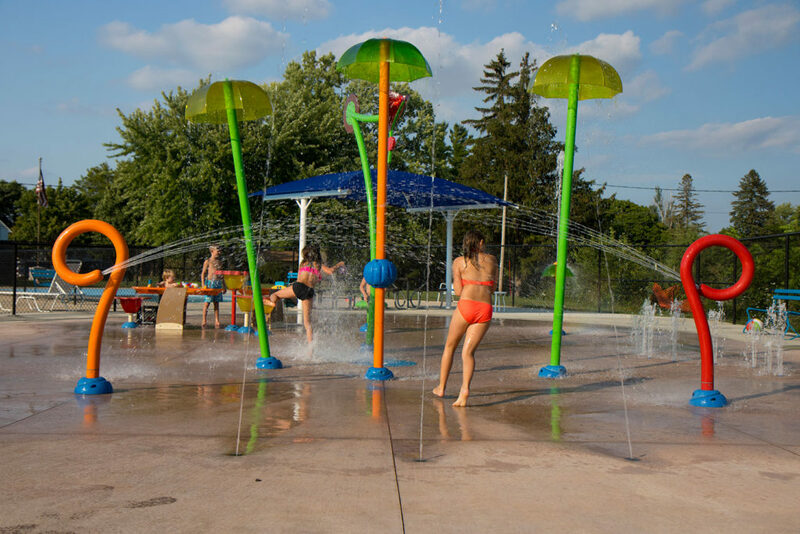 From water inflatables to Splashpads and playgrounds, it’s all about finding the right combination to boost your potential. Careful analysis and collaboration helps us develop the right strategy for finding the ideal product mix to maximize your budget. Our entire waterfront is built from CRS products. Our waterfront started small. Every expansion of our waterfront has involved CRS, and we’ve been happily working with them for as long as I can remember. We’re not just another recreation equipment supplier. We are a turn-key resource that can provide the necessary planning, design, installation, training and operational support you need to ensure that your investment will work for you. We’ll guide you through every step to ensure you’re getting the most from your investment. The waterfront industry is full of great options. And we don’t limit your options. Anything and everything is in the mix to meet your goals. We’ll find the best way for you to make a splash. We have it all — everything you need to create an unforgettable active experience in, on, and around your water. Because the fun doesn’t need to stop at the water’s edge, we know how to get the most out of your land as well. Your patrons will enjoy a playground, mini-golf, splash park and more, all in shady comfort. We’ll make sure you maximize the effectiveness and impact of your space. Conveniently headquartered just outside Madison in Verona, Wisconsin, with sales offices in New Jersey and Minnesota, Commercial Recreation Specialists (CRS) serves clients around the world. We specialize in recreation products and services designed specifically for commercial clients — including our exclusive H2Whoa! Zone. 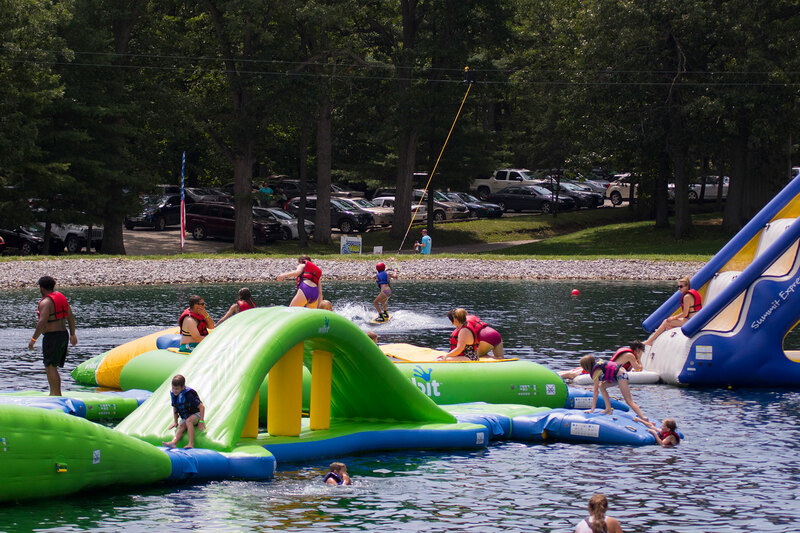 Among our hundreds of satisfied customers are resorts, camps, campgrounds & RV parks, municipalities, schools & daycares, YMCAs & JCCs, aquatics & fitness centers, MWR facilities, cruise lines, zoos and other recreation settings all around the world.